The long awaited debut solo single from the superstar that is Aston Merrygold! #getstupid is finally here and it does not disappoint! 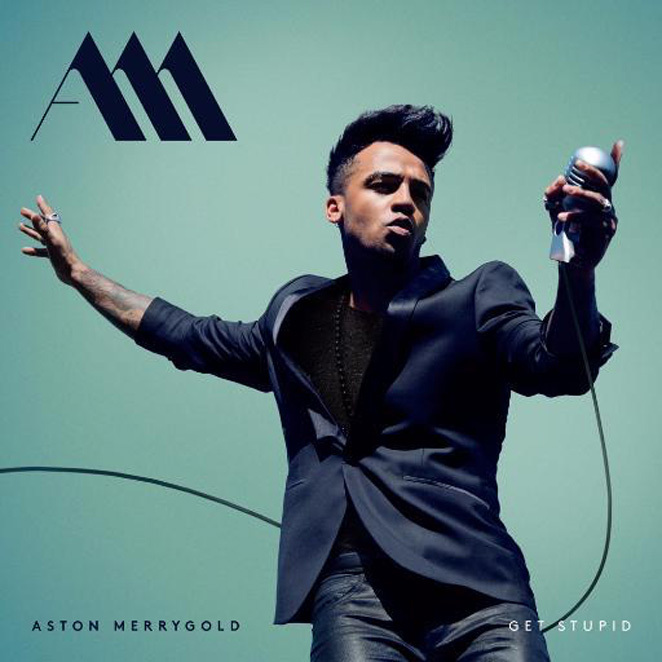 Aston Merrygold dropped his debut solo single #getstupid this week as well as announcing a debut album #showstopper. With this record Aston is now sounding alot more mature compared to what some may know of his previous music in boyband JLS. However Aston has kept it young, fresh, fun and as energetic as ever before. I really love the new sound so far and cant wait for the album!